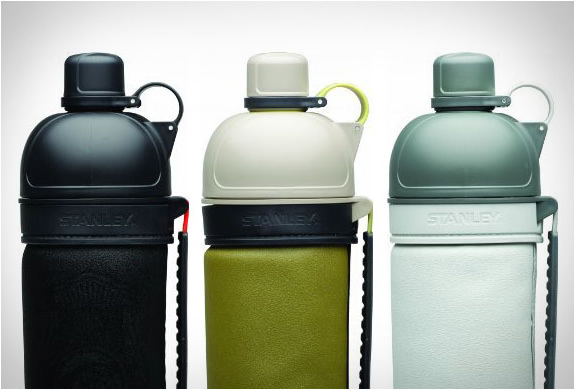 Stanley Nineteen13 Carbonated Drink Bottle fuses durability and independent style with environmental responsibility. 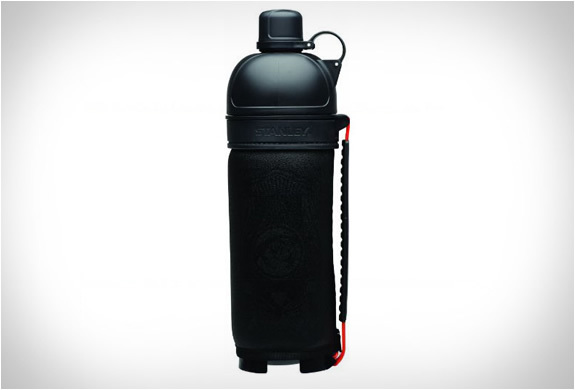 The bottle is a beer, soda and cold carbonated holder, it is sweat proof and 100% packable. 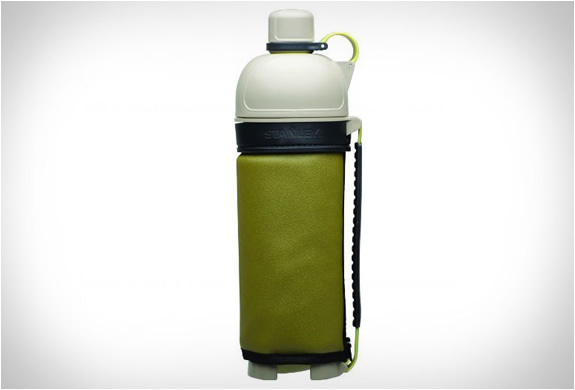 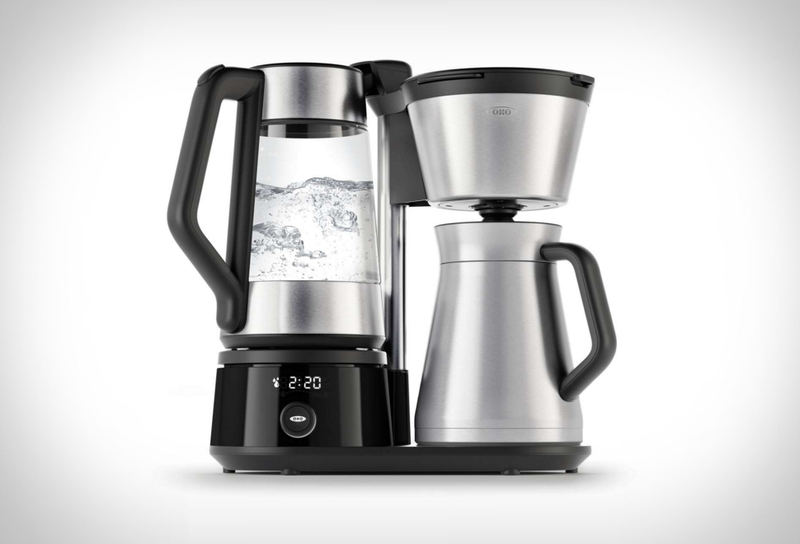 It is capable of keeping your beverage hot for 6 hours or cold for up to 24 hours. 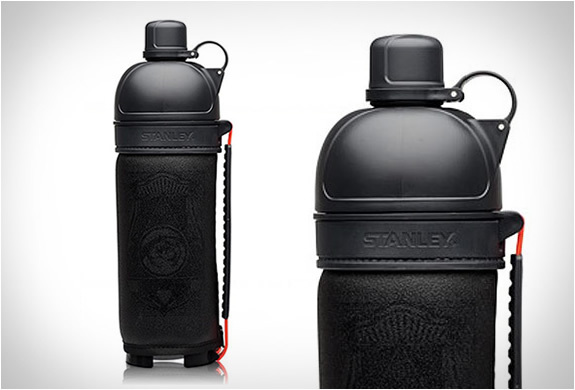 Capacity of 32-Ounce.